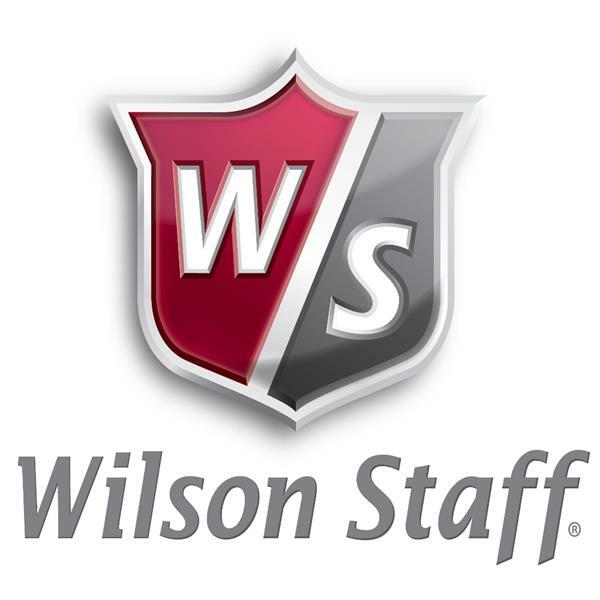 Wilson Wil X31 graph package set Gents Right Hand . 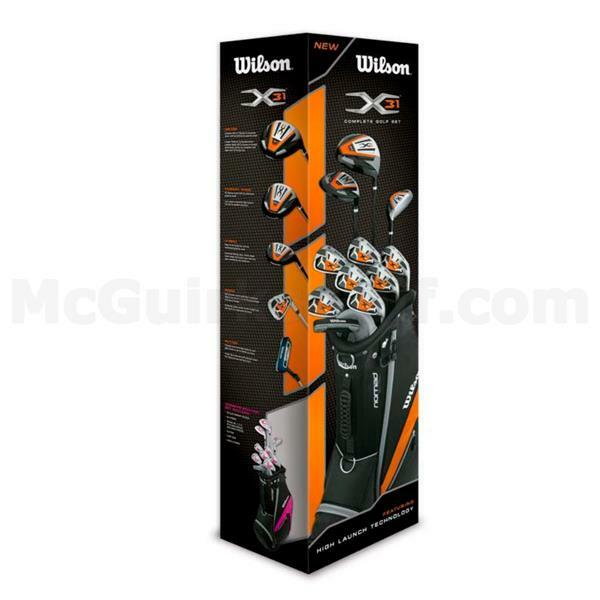 The Wilson X-31 Golf Package Set is ideal for beginners and improvers in the game of golf. 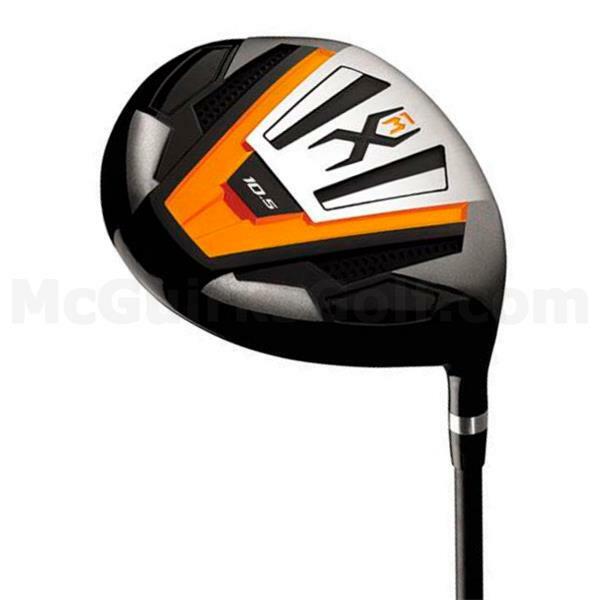 ThisWilson Golf Package Set includes all your golfing requirements to get you out on the fairways and playing golf. 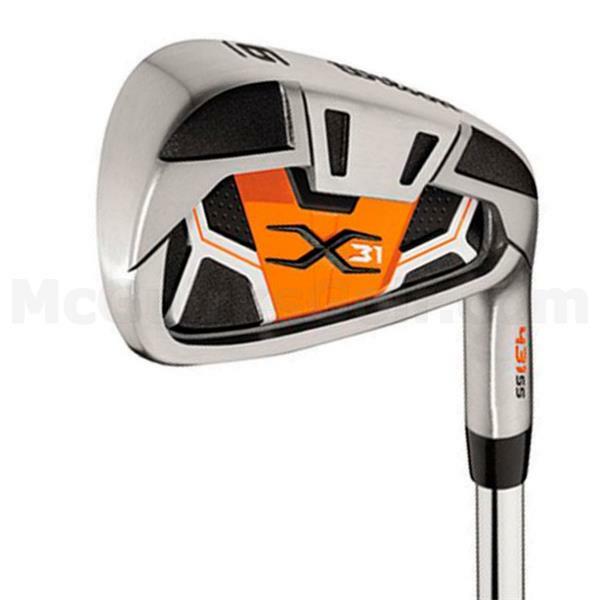 It's a great looking golf set full of quality and style and one that is set to be our top selling Package Set.